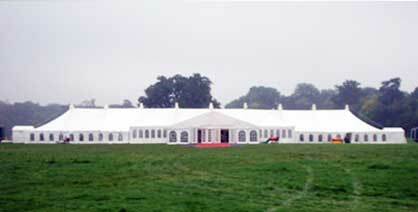 The Events and Tents Company is one of the East Midlands and East Anglia’s leading names in Marquees, Temporary Structures and successful Events. 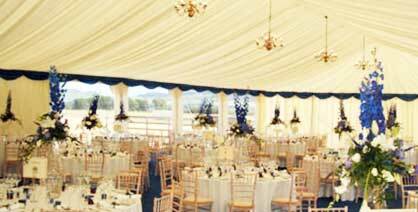 The Events and Tents Company Ltd is made up of a number of individual brands including Sentance Marquee Hire Limited, Three County Marquees Ltd and Rutland Marquee Hire – all united by a commitment to excellence in all things Marquees and Events. Together, these brands are the strength of our business. Some of them hold market-leading positions; all of them boast some of the most experienced and knowledgeable marquee professionals in the business. Without exception, we’re proud of our brands and the values they demonstrate.